Broome racecourse located on the Kimberley coast in the far north of Western Australia and is one of the most spectacular racing sites in Australia with the vivid Indian Ocean as a backdrop. The red dirt course is located 2400km by road from Perth and is carved out of bushland at picturesque Gantheaume Point close to the world famous Cable Beach. Broome Turf Club conducts a nine-week racing season of 11 meetings over the dry winter months from May to August. The carnival culminates with the Broome Cup carnival in August that attracts thousands of visitors to the unique venue. 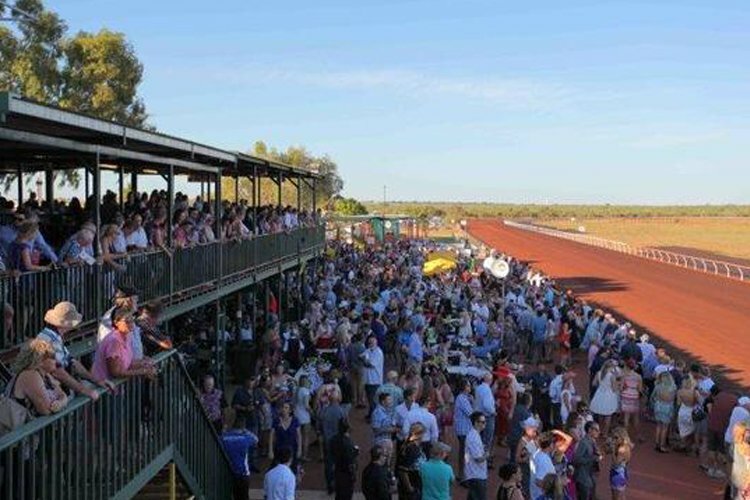 Broome racecourse is a large flat symmetrical track covering `1800 metres in circumference. 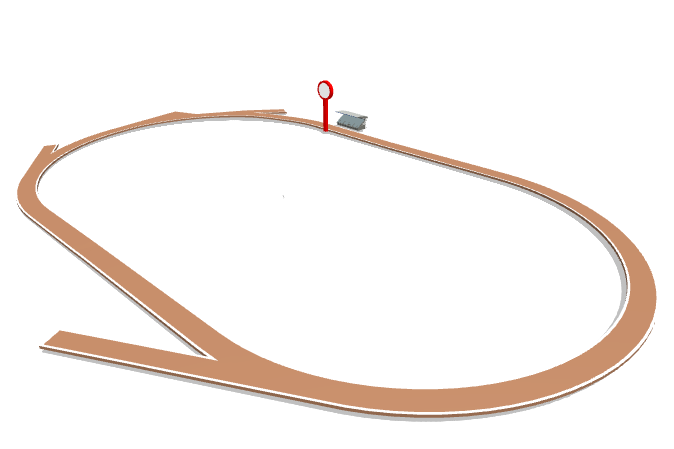 Racing in the anti-clockwise direction, there is a long back straight, wide turns and a home straight of 380 metres. Four starting chutes cater for a range of distances. Leopardstown return for Derrinstown Trial on the cards. 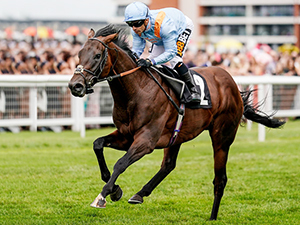 The flat season is a-comin' in and Leopardstown Saturday card is a good starter.